The emotion analytics is the consideration of a person's verbal and non-verbal communications in order to recognize the mood and attitude. The emotion analytics is the consideration of a person’s verbal and non-verbal communications in order to recognize the mood and attitude. Whereas, the human emotions are read and analyzed by the gesture, voice, and face inputs. Usually, there are seven emotions that are universally accepted-joy, surprise, anger, sadness, fear, disgust and contempt. In addition, in the present trend of internet, populace is expressing their emotions, feelings and sentiments with the text/comments, likes, dislikes and emojis. The key players of this market are doing effective developments in the technology by which the users can effectively express their views. Whereas, at present, emotion analytics is used in businesses to ascertain the customer's insights towards their products. The emotion analytics data is utilized by the companies to generate the strategies that will develop their business premises. 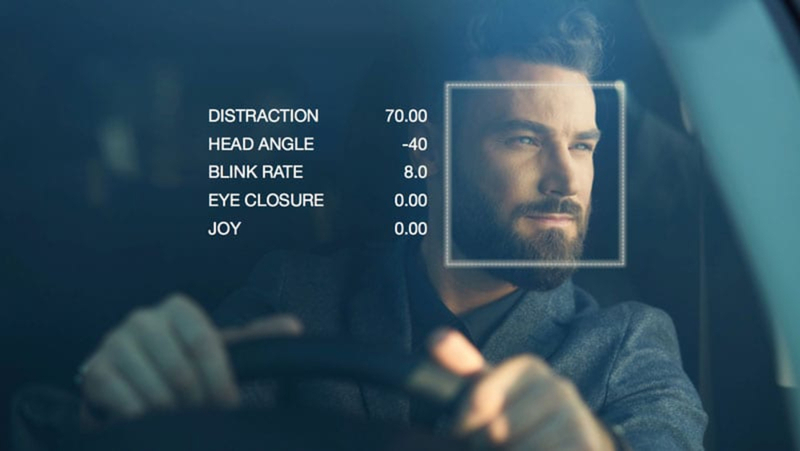 Emotion analytics software programs are utilized by the corporations in the collection of data, data classification, data analytics, and data visualization. Moreover, in the coming years the market will increase more significantly across the globe with the effective developments in the technology and techniques. According to the report analysis, ‘Worldwide Emotion Analytics Market - Drivers, Opportunities, Trends, And Forecasts: 2016-2022’ it is states that there are several key players which are presently functioning in this market more effectively for accounting the highest market share around the globe with the significant developments in the technology after adopting the attractive strategies and policies includes Kairos AR Inc, Affectiva Inc, Beyond Verbal, Eyeris (EmoVu), iMotions A/S, Emotient (Apple), Microsoft Corp, Neuromore Inc, Retainad Virtual Reality Inc, Realeyes, nViso SA, SAP AG, SAS Institute Inc, IBM Corp. and several others. In addition, there has been an effective growth in the developed machine learning technologies, utilized for analyzing the human behavior among the different industries. Furthermore, the biometrics is one of the technologies that are being widely accepted by the numerous organizations to protect the operations of their business.